Since 1927, Kawai Piano has have been the architect of the modern piano boldly pioneering the use of state-of-the-art materials and ideas to advance the piano art form. Building upon decades of experience and tradition, their celebrated technology delivers extraordinary touch and tone that is respected worldwide. You will hear, feel, and experience this difference for years to come. The Kawai Corporation is operated and managed each day by the Kawai family. 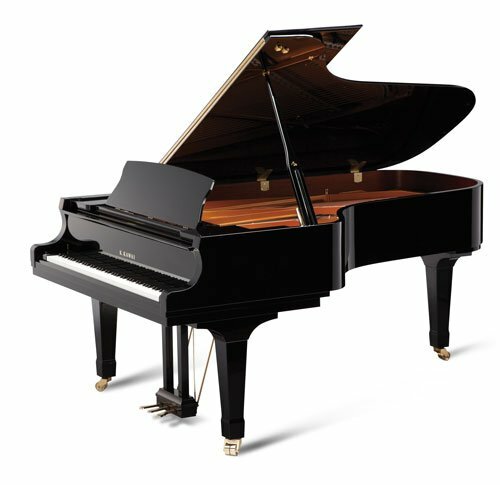 They stand behind their quality and total piano focus with a “FULL” not “limited” warranty that provides 10 years of protection. The United States Congress in 1975 defined the legal meaning of the word “FULL” in a warranty. Of all the pianos manufactured, Kawai has the Best and Most Complete Warranty of all. Learn more at United States Federal Trade Commission.